I love the strikeout tag. I also loved this book. I sincerely hope Ms. Pennypacker keeps writing them. 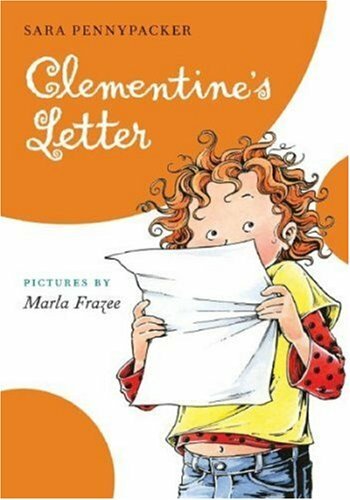 I've not read the new Clementine book yet. But I do love my strike key. I was going to prove it by using is, but Blogger wouldn't let me. Grrr.